The insulation systems used on the windings of the machines are designed to give reliable service life under the specified operating conditions. 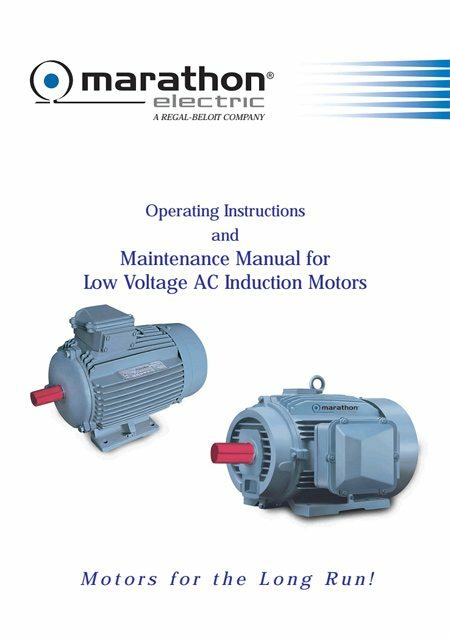 To ensure that the integrity of the insulation had been maintained during periods of storage, it is essential to check insulation resistance value for both stator and rotor (slip ring motors) windings. 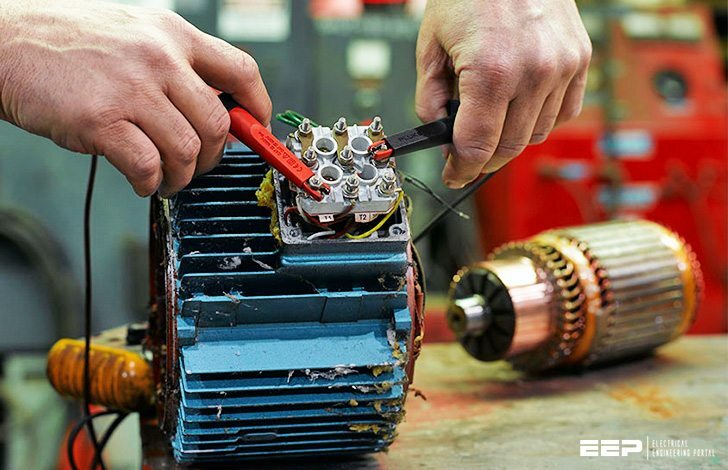 Hence before installation, the stator and rotor (slip ring motors) winding insulation resistance should be checked using a 500V megger. The insulation resistance, measured between the terminal and the frame, with the machine cold, should not be less than ‘machine voltage in kV + 1’ meg ohms. Space Heaters // Electric Space Heaters if provided may be useful for drying out windings where the moisture is on or close to the surface of the outer layer of insulation. However, if the moisture has penetrated the winding, especially on old machines, then the method is unlikely to be successful on its own. Oven drying // The machine can be baked in an oven not exceeding 120°C. Ensure a good circulation of air inside the baking oven. Check the insulation resistance at regular intervals and log the reading so that rate of drying can be evaluated. Drying out would continue until the I.R. value reaches 1 Meg ohms. Drying process should be unhurried.